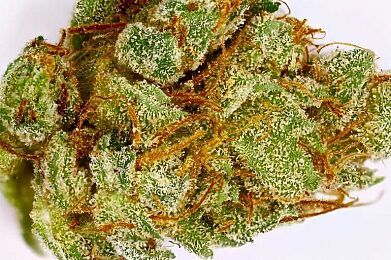 Among the most famous strains worldwide is White Widow, a balanced hybrid first bred in the Netherlands by Green House Seeds. 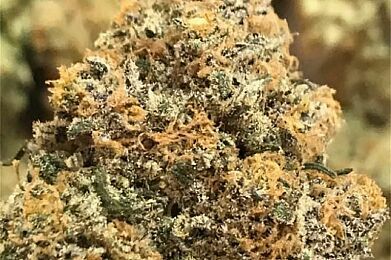 A cross between a Brazilian sativa landrace and a resin-heavy South Indian indica, White Widow has blessed every Dutch coffee shop menu since its birth in the 1990s. 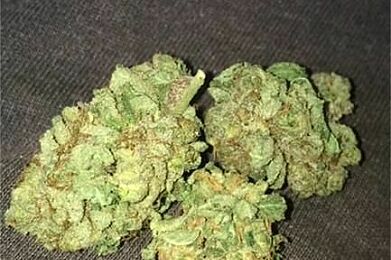 Its buds are white with crystal resin, warning you of the potent effects to come. A powerful burst of euphoria and energy breaks through immediately, stimulating both conversation and creativity. White Widow’s genetics have given rise to many other legends like White Russian, White Rhino, and Blue Widow. Still, many growers prefer cultivation of the original White Widow, which flowers in about 60 days indoors.